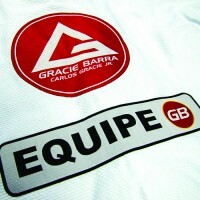 The inspiration behind Gracie Barra includes the lessons and legacy of Master Carlos Gracie Jr. and Great Grand Master Carlos Gracie Sr., and all those in the Gracie family who helped to develop the GB Method. 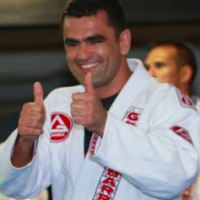 We understand and appreciate their contributions to the mission of Gracie Barra and the furthering of Brazilian Jiu-Jitsu around the world. But what is your role in inspiring others? 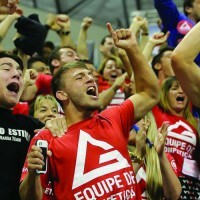 Current and future instructors with Gracie Barra have a responsibility to continue sharing the lessons and the legacy, building upon the strong foundation of the organization. 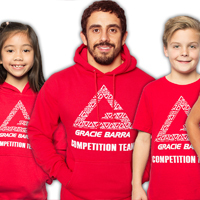 It is essential that all Gracie Barra instructors view themselves as the role models who are charged with bringing out the best in all of their students – on and off the mats. How can I inspire my students? 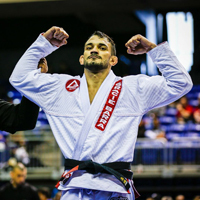 Your students, from the youngest who tie their first belts under your guidance to those who have walked across many mats, need your inspiration. Inspiration is a unique fuel that only an effective teacher and leader can provide. 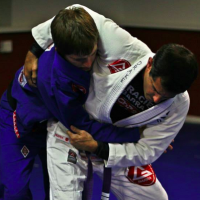 You never know which student in your class might be on the edge of indecision – unsure of whether or not Jiu-Jitsu has a place in his or her life, or which student is poised for competitive triumphs. The most effective instructors teach with a level of inspiration that can reach that wayward student, and also reach the athlete who needs that extra dose of inspired energy. 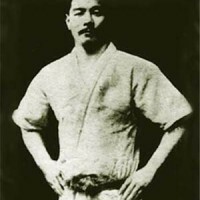 Next PostNext Are You a Martial Artist?